The VapeOnly Malle S Lite Charging Box size is compact, which is portable for daily use. It is compatible with the Malle S Lite PCC Kit. The design is very attractive, and four colors are available: Black, Golden, Pink and Silver. You will not regret to buy the VapeOnly Malle S Lite Charging Box! The VapeOnly Malle S Lite Charging Box is made of PC, ABS and Aluminum materials. The Malle S is very compact, with simple and delicate design, which is portable for daily use. The charging box is compatible with the Malle S Lite PCC Kit. The battery status can be clearly showed from the clear indicator light. Also, the device feels good in your hand, and colors of Black, Golden, Pink and Silver are available. 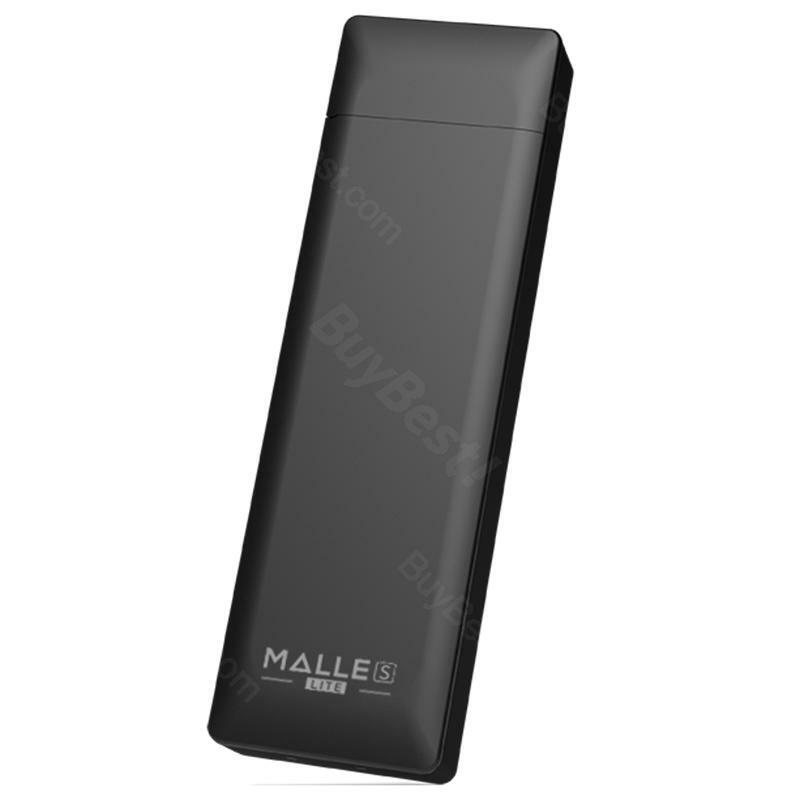 You will not regret to buy the VapeOnly Malle S Lite Charging Box! Just buy it! • It is compatible with Malle S Atomizer and Malle S Lite Kit. VapeOnly Malle S ist sehr edel liegen sehr schön in der Hand das gefällt mir sehr gut. Sehr Kulant! VapeOnly Malle S Lite Charging Box has a reasonable price and good quality.